The Blackwell game series has become something of a phenomenon itself these past few years. Based around the title character, Rosangela Blackwell, a spiritual medium who helps ghosts transition into the afterlife, the games are brilliantly written and are much-loved among iOS gamers. 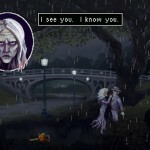 Blackwell 5: Epiphany for iOS. Now, however, the series is coming to an end with one final title: called Blackwell 5: Epiphany, the application is available to download for $3.99, and it’s optimized for the iPhone/iPod touch and iPad. A dead man’s soul cries out against the force of a ferocious blizzard. He cries for help. He cries for answers. Then he screams as he is torn apart like damp tissue paper. The police are powerless to stop it, so the duty falls to the only ones who can. What force could be so powerful – and so malevolent – that it would destroy the very core of a life in order to get what it wants? Rosa Blackwell and Joey Mallone mean to find out, even if it means risking themselves in the process. Joey Mallone is indeed back as Backwell’s spirit guide, who appears from the land of spirit in order to help his mortal, living friend out. The final instalment in the game series is here. If you haven’t taken the earlier titles for a spin, however, you’d be best off starting at the beginning and working your way through. 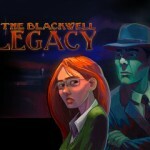 Blackwell 1: Legacy can be yours for $2.99. 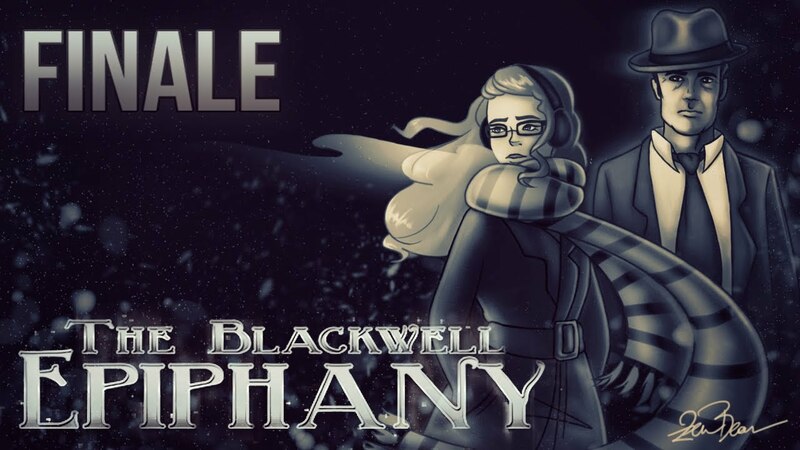 Blackwell 5: Epiphany, on the other hand, can indeed be yours for $3.99. It’s been almost 10 years since the original game was released, and if first impressions are anything to go by, the fifth and final instalment in the Blackwell series looks like it’s been well worth the wait.